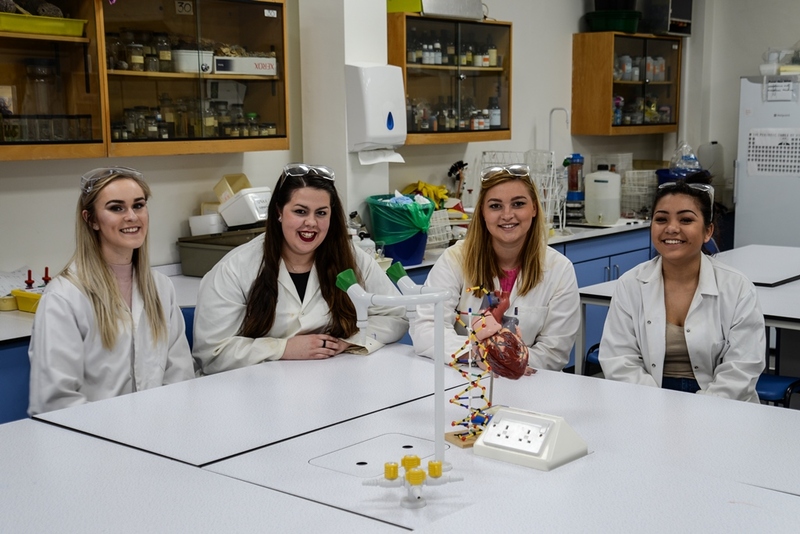 Gower College Swansea is currently supporting four young female apprentices as they take their first steps towards a career in science. Hazel Hinder, Sally Hughes and Courteney Peart (Tata Steel) and Meghan Maddox (Vale Europe) are studying BTEC Diploma in Applied Science and NVQ Lab Technician at the Tycoch campus. "The apprenticeship has allowed me to start making a career in a field that may have been closed to me due to qualifications and age," adds Hazel. "I wish that I could have known it was an option when I was in secondary school as it improves a variety of skills and allows personal development in a work setting. It's one of the best decisions I've ever made!"